Whether you’re here for a weekend, a month or more, it’s always a great idea to enjoy some quality family time together in the great outdoors. 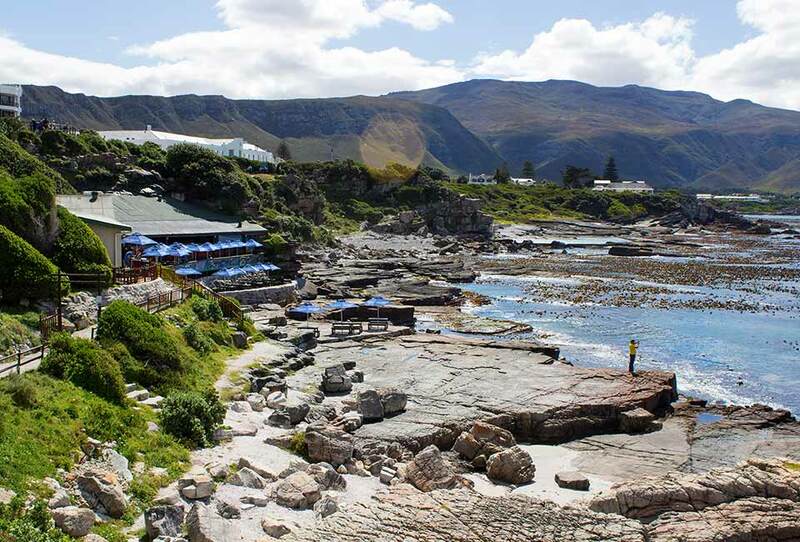 Hermanus offers a limitless supply of fun activities for the whole family to enjoy; ranging from a few hours of adventure to day trips along the coast. Enjoying the great outdoors is a always a fun (and free) way to explore Hermanus, it gets the blood pumping and you’ll come back with a sun-kissed glow and a smile on your face. Fernkloof Nature Reserve is a beautiful reserve with rolling gardens and beautiful hikes that range from short and easy, to long and challenging. The pristine pathways make it ideal for all ages, fitness levels and also caters to the disabled (with well kept, wheelchair-friendly pathways), with Fynbos along the trip for you to view and enjoy. The Cliff Path winds its way along the cliffs of Hermanus from New Harbour all the way to Grotto Beach. The path is wheelchair friendly and offers uninterrupted views of the ocean – perfect for land based whale watching in season! For a guided tour of the Path please call our Whale Crier, who has some informative facts and historical bits of knowledge for you to share during your walk. He will also share his knowledge about some of the best locations for whale watching and picnic spots. Thanks to Hermanus’ coastal location you’re spoilt for choice when it comes to beautiful beaches. There are several smaller beaches that can be found along our coast, from Fick’s Pool all the way into Voelklip, or you can visit Grotto Beach in Voelklip, which has Blue Flag status as well as a vast stretch sandy beaches to relax along. Hermanus is also packed with many idyllic picnic spots to rest up and refuel at. The Fernkloof Nature Reserve Gardens have beautiful shady lawns and a playground, whilst the Old Harbour ampitheatre offers plenty of grassy seating options near the play area and Marimba Band that performs in season. If you’d like a pre-packed picnic basket with some freshly made goodies then feel free to get in contact with the Eatery in Hermanus. 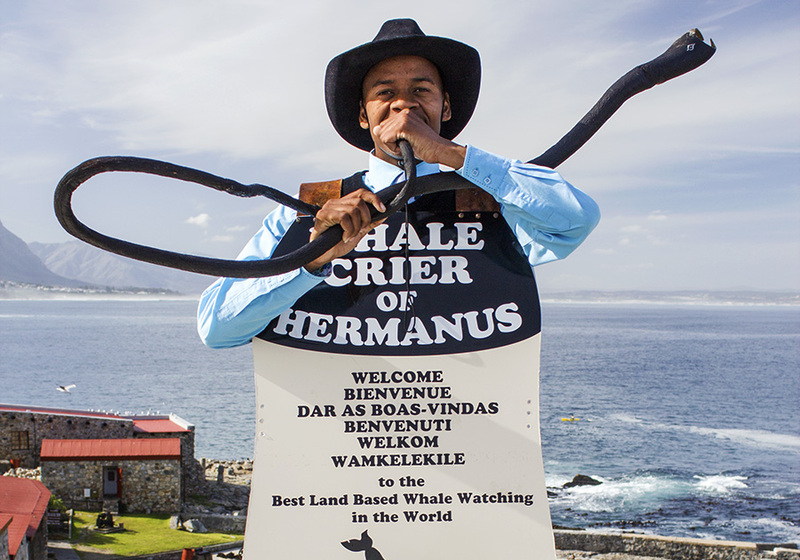 Families have some great choices for entertainment and fun activities in and around Hermanus. Wonderland Café is a great location for some family friendly fun. It’s situation within the Super Plants area and includes a play area, restaurant, pet shop and nursery. Zero Gravity is perfect for all gamers and offers you the chance to test out new games or compete with each other in their rec room. Romantiques is a cornucopia of the old and wonderful, with large premises packed with fantastic “blasts from the past” as well as a small cinema that plays classic black and white films in season. Grotto Beach Playpark is located at Grotto Beach, which is one of three Blue Flag beaches in the area and is therefore a well-kept and popular location for sea-lovers. There are also several benches, plenty of parking and a play area for children. There are also plenty of activities suited to the older family members and groups, including adrenaline filled Adventure Activities that can give you a different view of Hermanus (from Quad Bike tours to Paragliding over the town). There are also a few more relaxed tours, including a Wine Tour Experience up the Hemel en Aarde (Heaven and Earth) Valley. Here you get to taste some world-renowned wines whilst looking out over the lush valley. Hermanus has many great restaurants to choose from; from light snacks to full course meals, desserts to after dinner drinks – Hermanus has it all on offer for its patrons. There are various places around Hermanus that can be explored, as well as further afield. The Penguins at Stony Point can be found in Betty’s Bay, which is a short 45 minute drive away. Known as the home of the African (Jackass) penguins, Betty’s Bay is one of only two breeding grounds for these cute, flightless birds in South Africa. The area is open from 08h00 until 17h00 everyday but the best times to go are early morning and late afternoon. 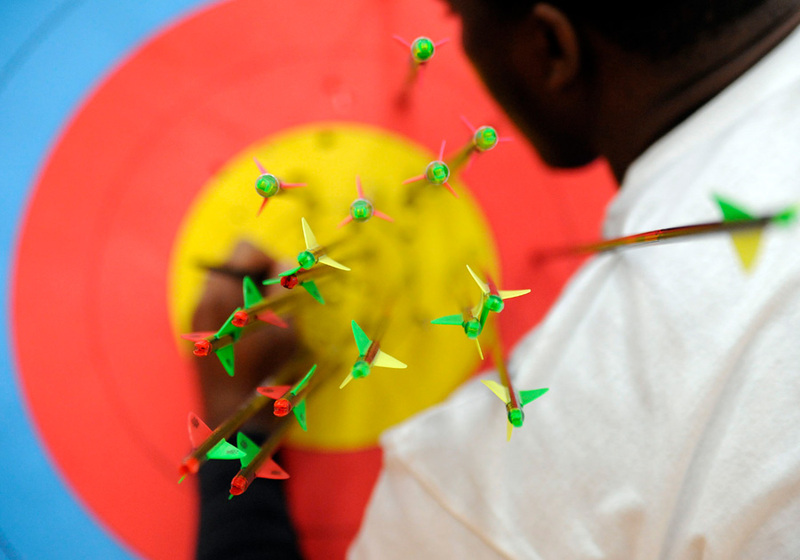 There are also plenty of other activities within the area to enjoy during your visit. Kleinriver Cheese Factory is situated near Stanford, a short 20 minute drive away. The Factory and farm is a small family run cheesery that offers a range of exceptional and award winning South African cheeses. The area also has a lovely little shop filled with all things cheesy as well as a play area, which includes a petting farm, jungle gym and open lawns. Birkenhead Brewery is also situated near Stanford and offers some delicious and recognized brews, including lagers, ales and ciders. Not only is there exceptional beers to try but you can also enjoy the country estate, brewery tours, restaurant and pub. Enjoy some delicious food and freshly brewed beer, visit the surrounding vineyards or take in the views of the mountains from the garden. Ratanga Junction has more than 30 attractions, including 23 rides ranging from Kids Rides to Family Rides and Thrill Rides for the more intrepid adventurers. It’s located in the Cape Town area (around a 90 minute drive from Hermanus). The Two Oceans Aquarium is situated at the V&A Waterfront in Cape Town (around a 90 minute drive from Hermanus) and houses many different types of marine life; from starfish to ragged tooth sharks. It’s the perfect location for a beautiful day trip as it’s close to other restaurants, play areas and the Waterfront itself. Copyright © 2019 Hermanus - Whale Capital's Travel Portal & Business Directory. All Rights Reserved.